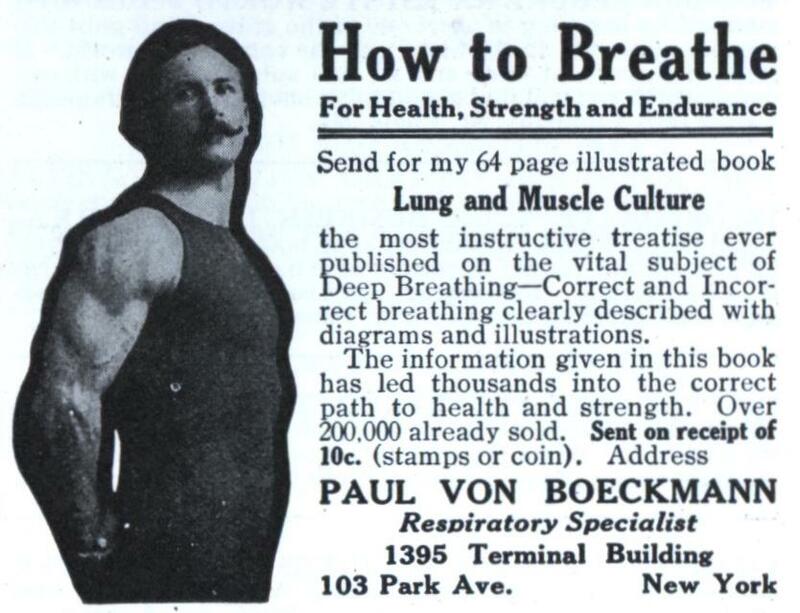 the most instructive treatise ever published on the vital subject of Deep Breathing—Correct and Incorrect breathing clearly described with diagrams and illustrations. The information given in this book has led thousands into the correct path to health and strength. Over 200,000 already sold. Sent on receipt of 10c. 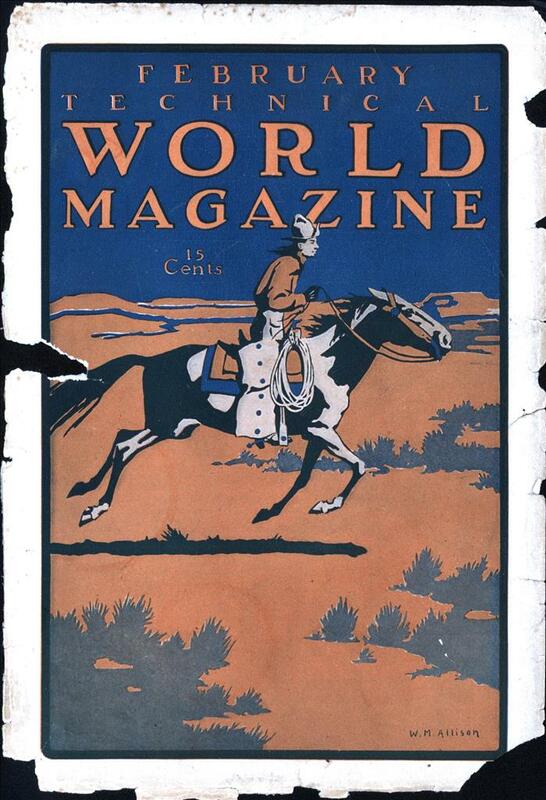 (stamps or coin).